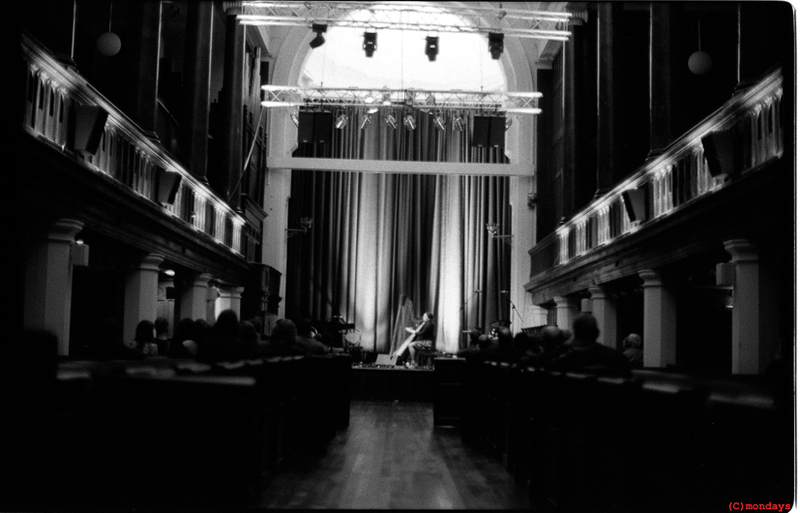 The following is our account of Colleen’s first visit to Cork, Ireland, for her performance at Triskel Christchurch, on Saturday 2nd November 2013. 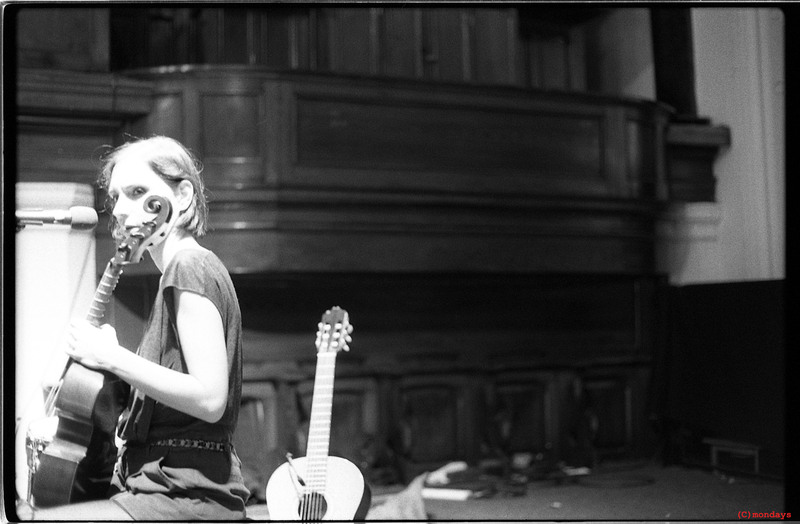 Colleen was supported by the immense talents of Seti The First and Áine O’Dwyer. “Raven, why stare at me with those eyes? Saturday 2nd November 2013. Today is the day we have the joy and pleasure of bringing Colleen (aka French musician Cécile Schott) over to County Cork, Ireland, for her first performance here. 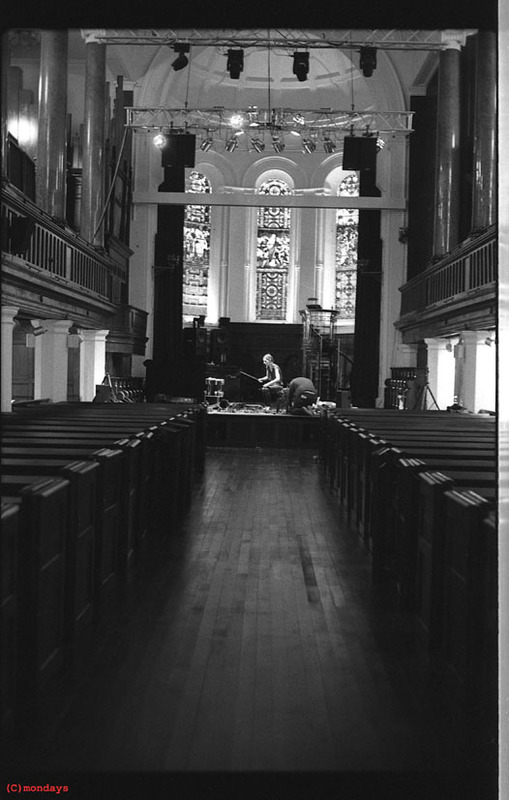 The concert is to be held at Triskel Christchurch, Tobin Street, Cork. It’s been ten years since we both first picked up Colleen’s debut album “Everyone Alive Wants Answers”, a record which seemed to open up a whole new world of sound when we first heard it (we would have been eighteen years old, anxious to discover what music beyond the “norm” sounded like). We purchased the CD from our beloved local record store, Plugd Records, at its then location on Washington Street in Cork City. 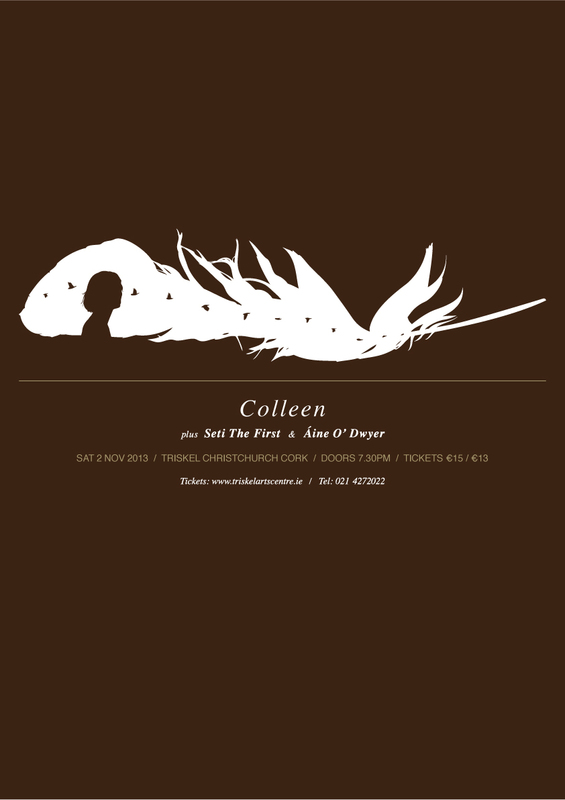 A decade later – and a string of much cherished Colleen albums later – the special soul of Cécile Schott would conclude her “The Weighing Of The Heart” tour (comprising her first live shows in almost five years) in the environs of our own hometown. A new departure in Colleen’s ever-expanding sound could be witnessed by Schott’s new material on the night (“Lighthouse”, “Captain Of None” and “I’m Kin”) where the influence from the rich musical landscape of Jamaica (through a new dub-like treatment to her compositions) can be heard. “Lighthouse”, already premiered earlier in the year on Colleen’s European tour, contains a repeated mantra-like vocal, where Schott’s voice is at it’s most sumptuous and enchanting to date. Both the lullaby-like vocal delivery of the central lyric “Lights on the ocean” and a short passage on the viola da gamba are looped repeatedly while Schott layers the tapestry-like composition to it’s richly nuanced and beautifully intricate climax. Elsewhere, the new focus on rhythm and percussion are richly evident – augmented by the use of a floor tom drum and an octabass octaver pedal – the latter adding a dynamic, bass-heavy sound to the rhythm – revealing both the boundless possibilities and the forever-expanding inventiveness of Colleen’s most sacred and precious sounds. “At the time of making the album, I just wanted my music to reflect a sense of joy and movement in a way. So I think getting into percussion and into rhythm, it really helped me approach my instruments differently and to step out of my usual patterns. So, definitely when I started to learn percussion, it mostly started with learning the frame drum. Then all of a sudden, I finally understood how the basic rhythms are put together, and then when I took my other instruments, it just felt immediately natural to play in a more accented rhythmic way. 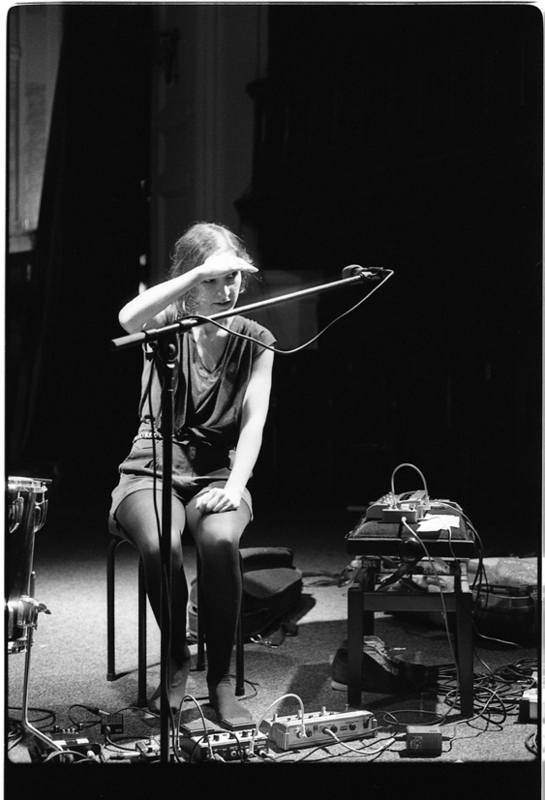 All photographs by Izabela Szczutkowska (http://www.izyandthesunshines.blogspot.ie). Very special thanks to: Cécile, Áine, Seti The First, Lawrence, Triskel Arts Centre, Izabela and everybody in the audience. 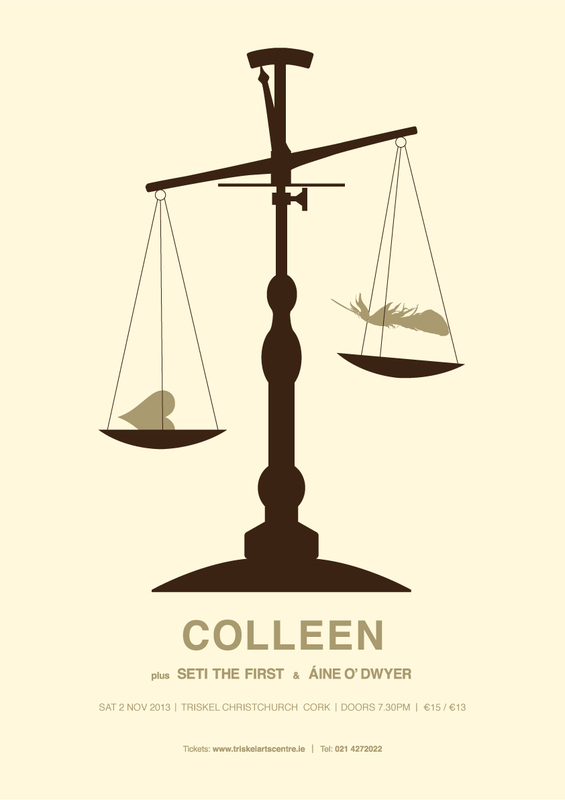 We are delighted to present Colleen (plus Seti The First & Áine O’Dwyer) at Triskel Christchurch Cork on Saturday 2 November 2013. 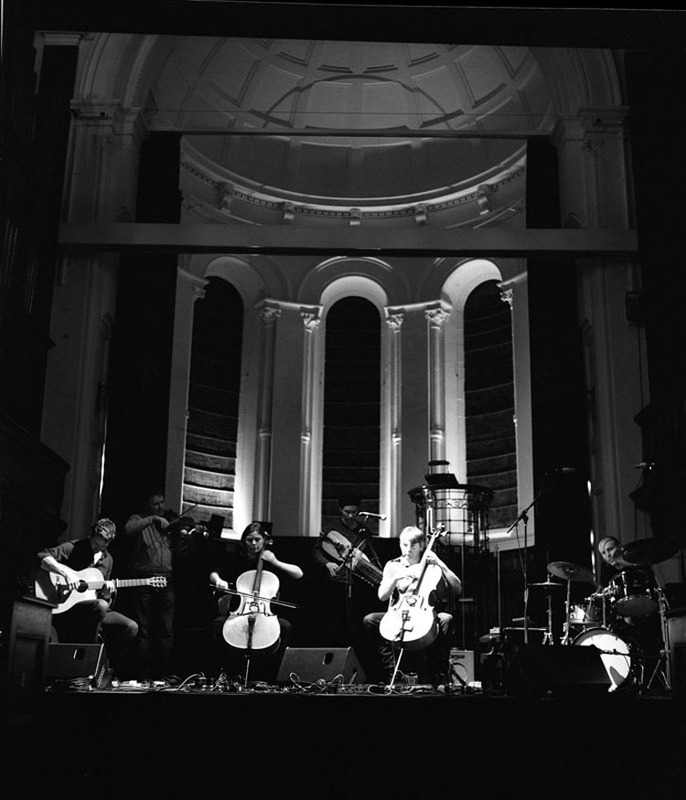 The concert will be Colleen’s debut Cork performance and will feature support from acclaimed cello-led group Seti The First and Áine O’Dwyer. Early bird tickets are priced at €13 and are on sale now. Full details below. 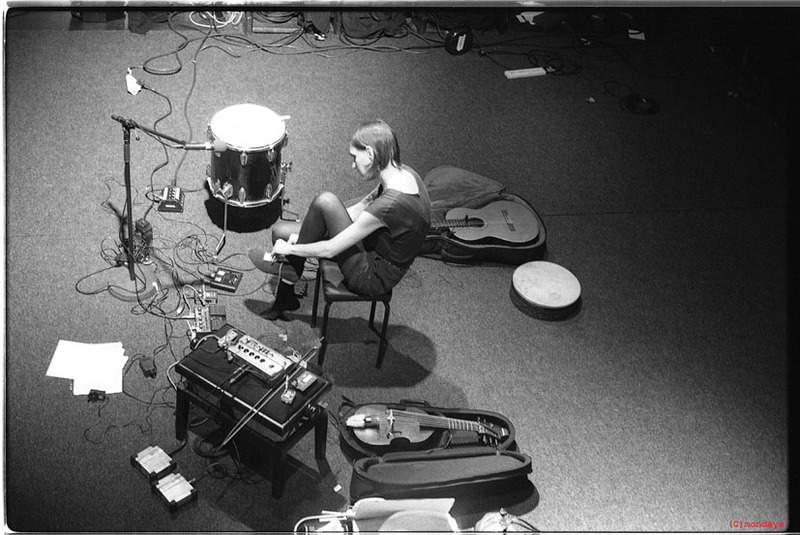 Colleen is the alias of French musician Cécile Schott who, from 2003 to 2007, released three critically acclaimed albums on The Leaf Label. After a long break from music-making and live performance, she is now back with a new album, The Weighing of the Heart, out now on Second Language. 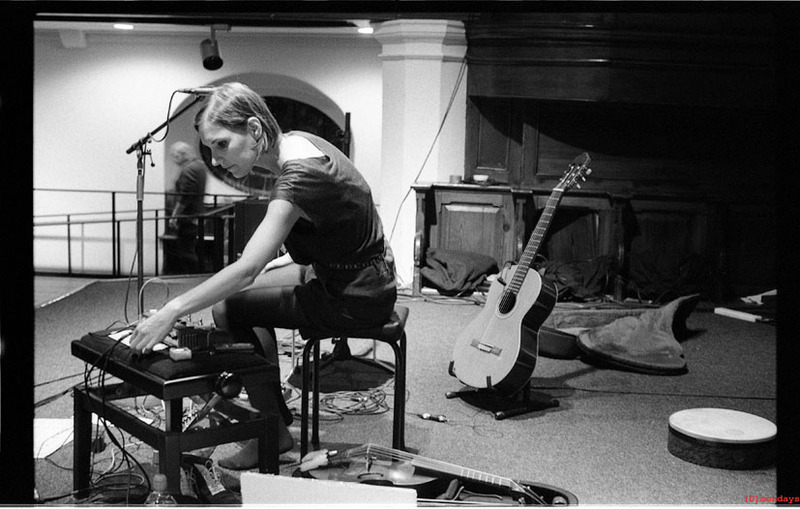 While her first album Everyone Alive Wants Answers was made up entirely of acoustic samples taken from her eclectic record collection, second album The Golden Morning Breaks saw her exploring a wide range of instruments which she all played herself – cello, classical guitar, ukulele, music boxes, windchimes, and a rare 19th century glass harmonicon. After the music box interlude of the Colleen et les Boîtes à Musique EP, she made an old dream come true with 2007’s Les Ondes Silencieuses – a modern album using almost exclusively baroque instruments (viola da gamba, spinet, clarinet, classical guitar and crystal glasses), focusing on their resonance and the silence between the notes. The Weighing of the Heart, however, sees a significant shift in Colleen’s approach: she is now focusing her attention on the possibilities of the voice and on a more colourful and rhythmic approach, using a treble viola da gamba tuned like a guitar and various percussion instruments. The combined influences of Arthur Russell, Moondog, Brigitte Fontaine and the music of the African continent loom large in her new work, and the live show will be a direct reflection of this new direction. 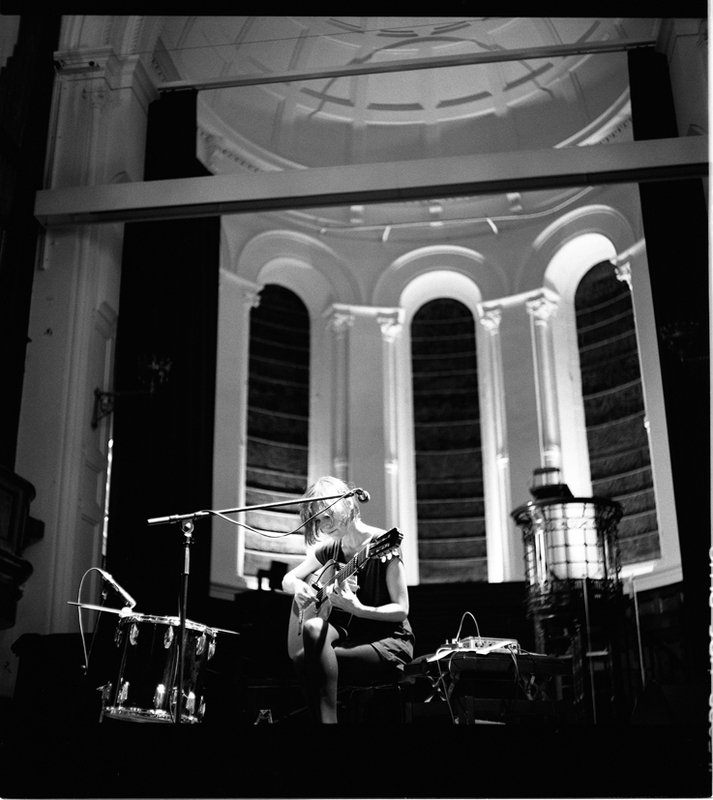 Colleen has played live all over Europe, the US, Brazil, Singapore and Japan, giving more than 150 shows in prestigious or original venues such as the Victoria and Albert Museum and Union Chapel in London, the Britannia Panopticon music Hall in Glasgow, Dublin’s Spiegeltent, Brussels planetarium, the Sé cathedral of Lisbon, San Francisco’s Herbst Theatre and New York’s Society for Ethical Culture, as well as some world-renowned festivals such as The Wire’s Adventures in Music Festival in Chicago, Transmediale in Berlin, Mutek in Canada, Présences Electronique in Paris, and many more. 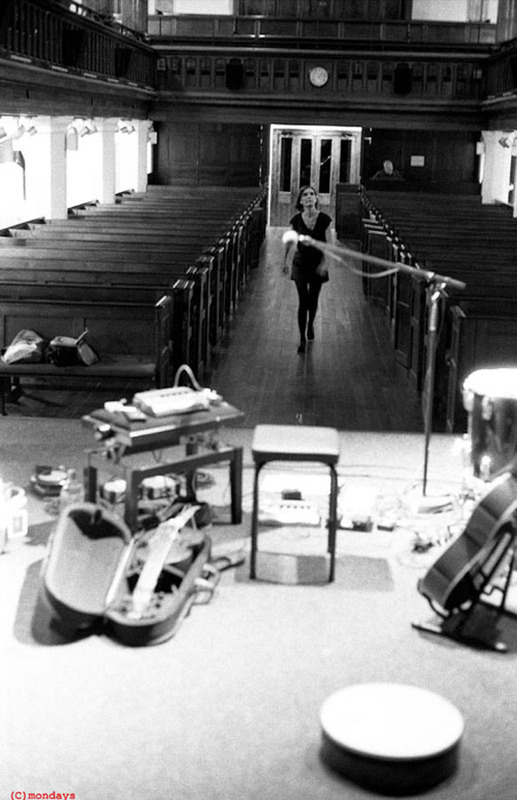 Colleen’s performance at Triskel Christchurch will mark Cécile Schott’s debut performance in Cork. 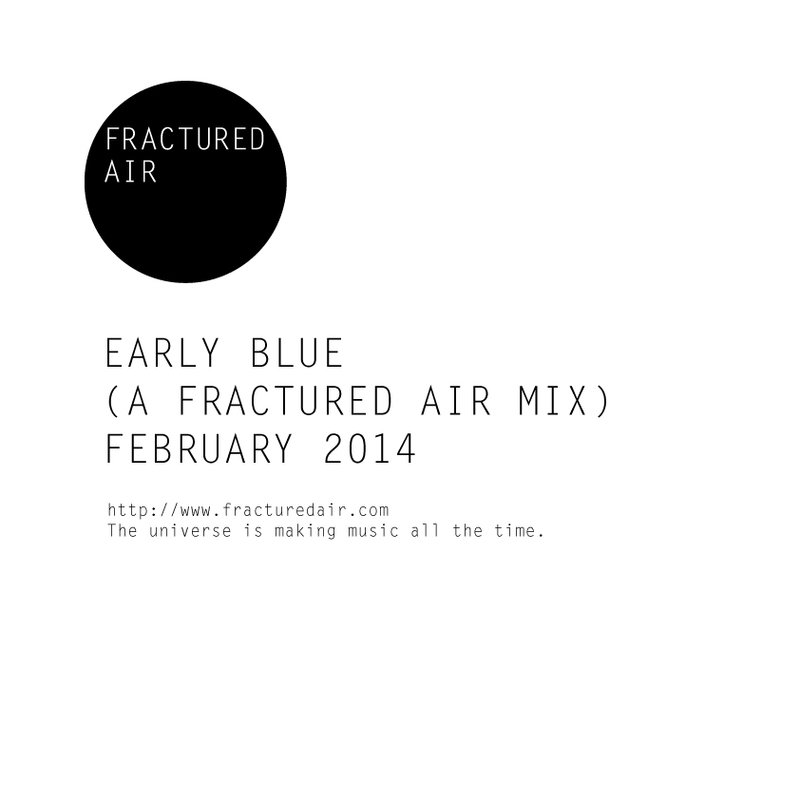 For our interview with Cécile, please click here. 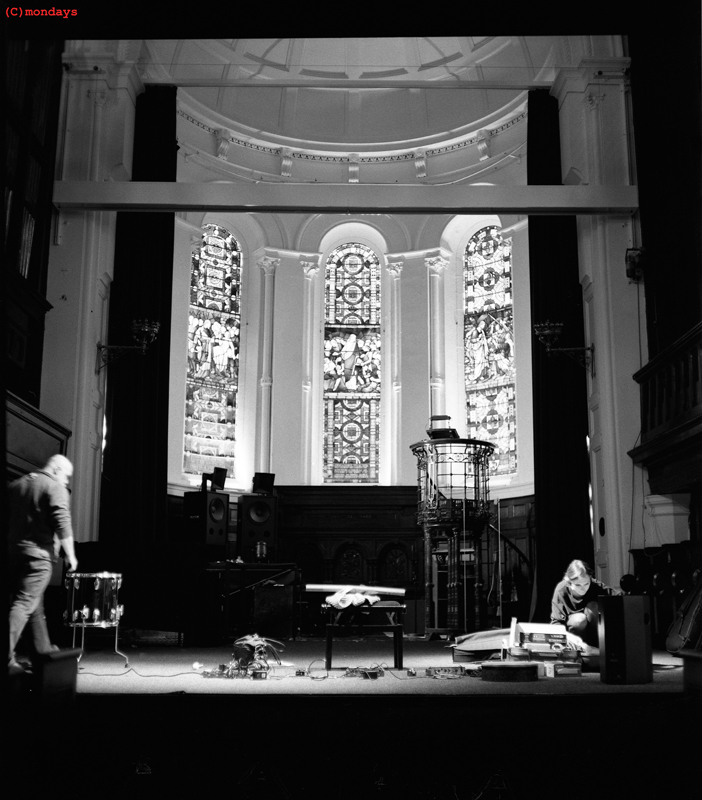 Seti The First is the much-celebrated cello-led group comprising the duo of Kevin Murphy and Thomas Haugh. ‘Melting Cavalry’ was the band’s debut album, released last year to wide critical acclaim and championed by everyone from RTE Lyric FM’s John Kelly to Copenhagen’s finest Efterklang. The band’s influences encompass a diverse array of artists, including The Haxan Cloak, Toumani Diabaté, Matthias Loibner and Hauschka to name but a few. Since the release of ‘Melting Cavalry’, Seti The First have provided the original score to the soundtrack for Paul Duane’s film ‘Natan’, a documentary on the Franco-Romanian film director Bernard Natan. The follow-up to ‘Melting Cavalry’ is due out later this year. 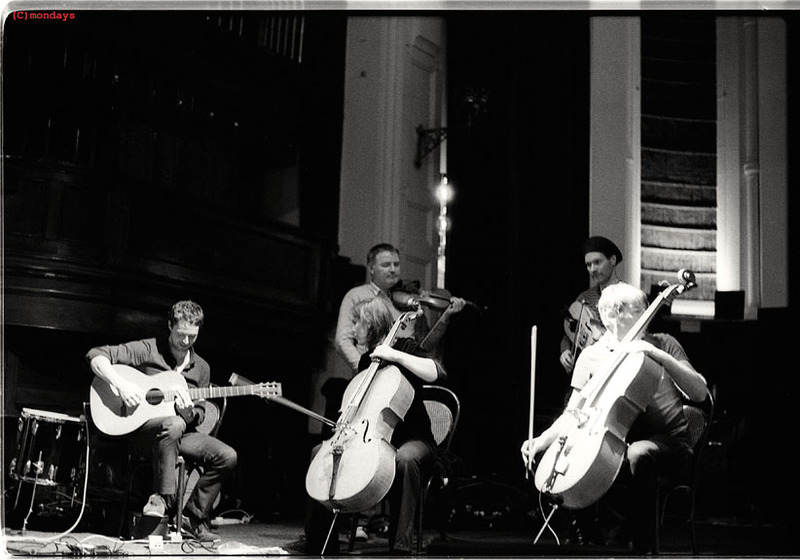 This concert sees the band’s eagerly-awaited return to Triskel Christchurch where they will showcase new material after last November’s memorable performance. 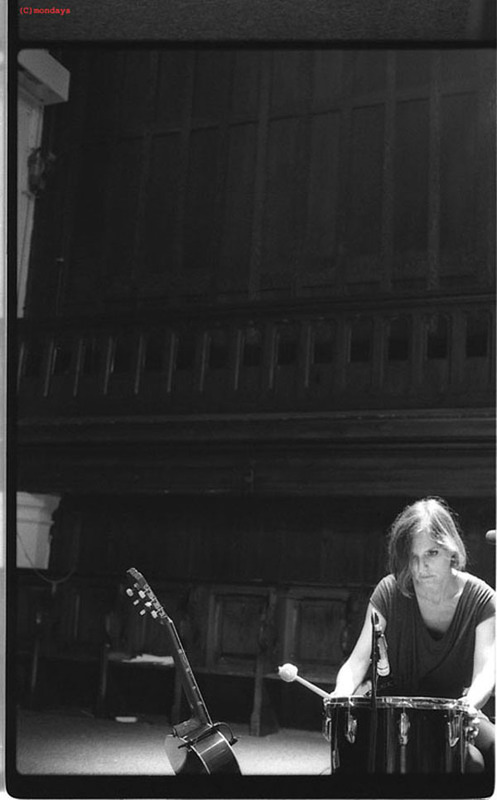 Opening the evening will be gifted musician Áine O’Dwyer, hailing from Limerick and currently based in London. 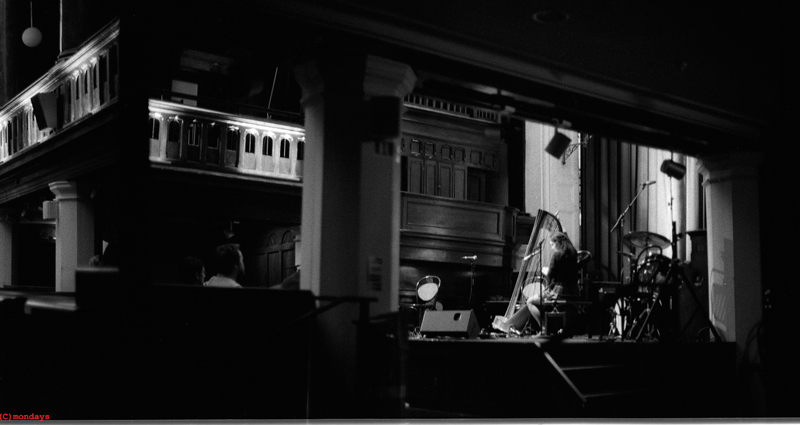 Best known as a harpist, O’ Dwyer has collaborated with a wide array of musical artists; Mark Fry & The A Lords, The Cloisters, Piano Magic, and United Bible Studies amongst many others. The beginning of June marked the much-anticipated release of “Anything Bright Or Startling?”, the first full length album of O’ Dwyer’s released on London-based independent label Second Language. 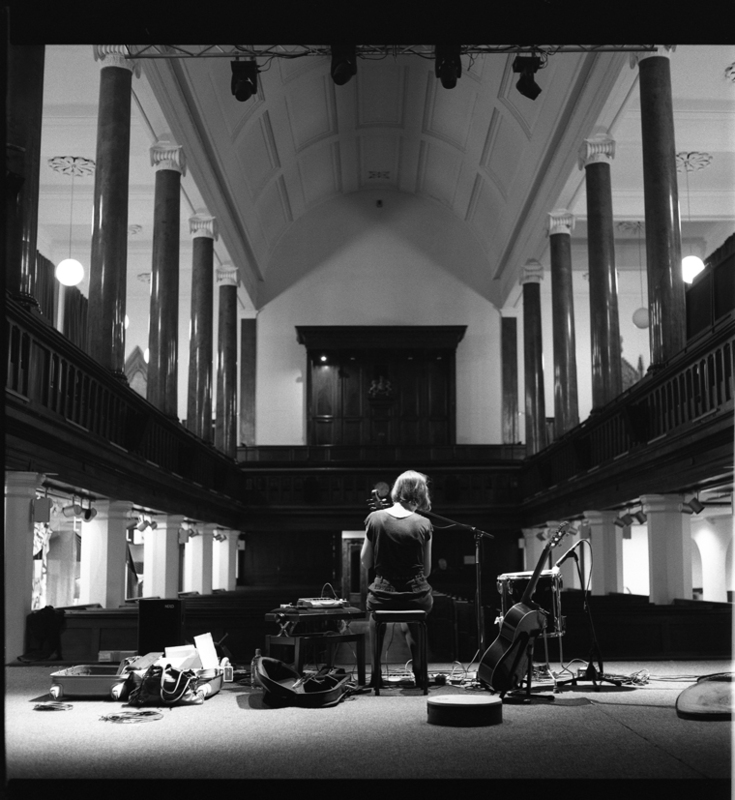 The album comprises a song cycle of fragile beauty and ambitious scope recalling the likes of Joanna Newsom, Nico and Van Morrison’s ‘Astral Weeks.’ The album features stunning arrangements composed of harp, piano and pipeorgan, while the album also marks the first time O’ Dwyer enters into the world of song. 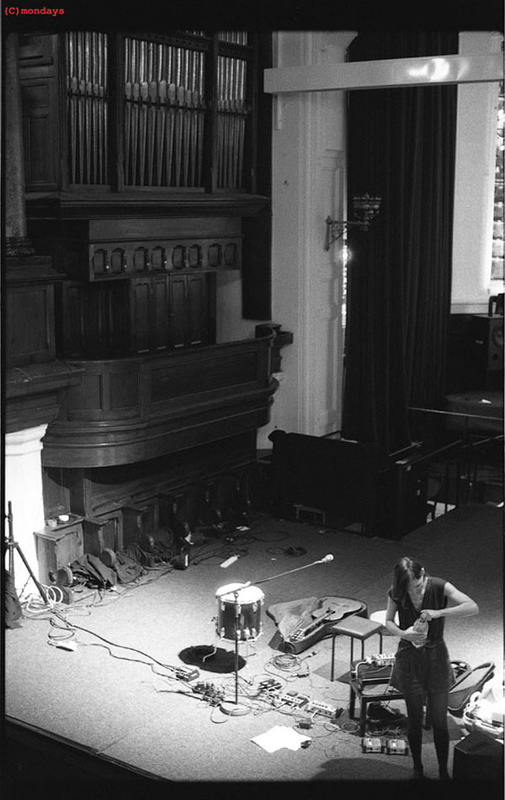 In 2011, Áine released “Music For Church Cleaners” on the Fort Evil Fruit independent label, a collection of improvisations made on church organ recorded at St. Mark’s Church in Islington over a seven-month period. 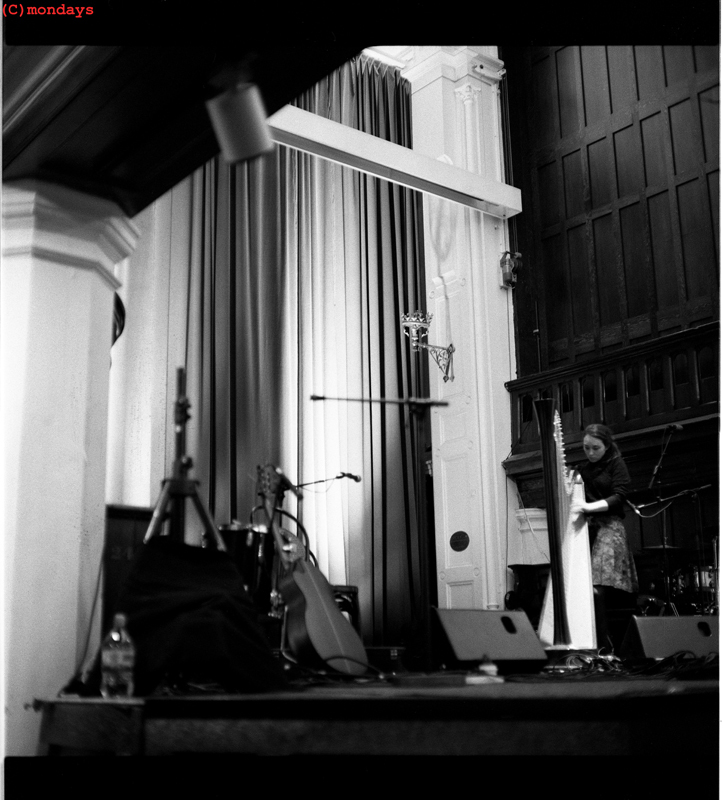 Áine O’Dwyer has performed extensively in a wide range of live settings. This July Áine performs at the Museum Of Modern Art, New York, while in August Áine performs at the Fano free folk festival, on the island of Fano, Denmark. Áine has recently performed as part of the Museums At Night series in London to celebrate the 170th Anniversary of the Thames Tunnel and has toured extensively across both the U.K. and Ireland. 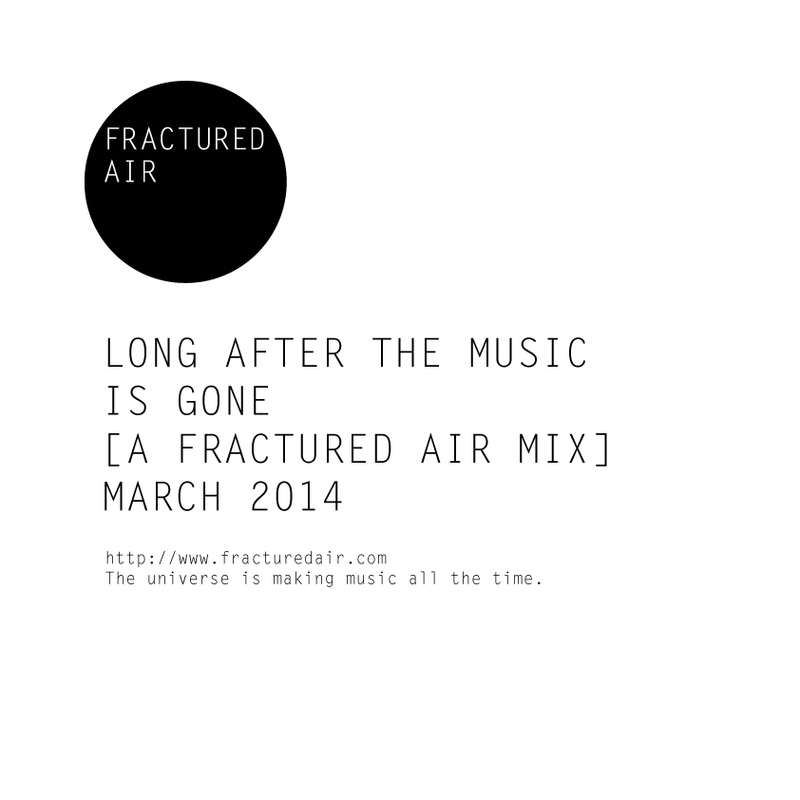 For our interview with Áine, please click here.